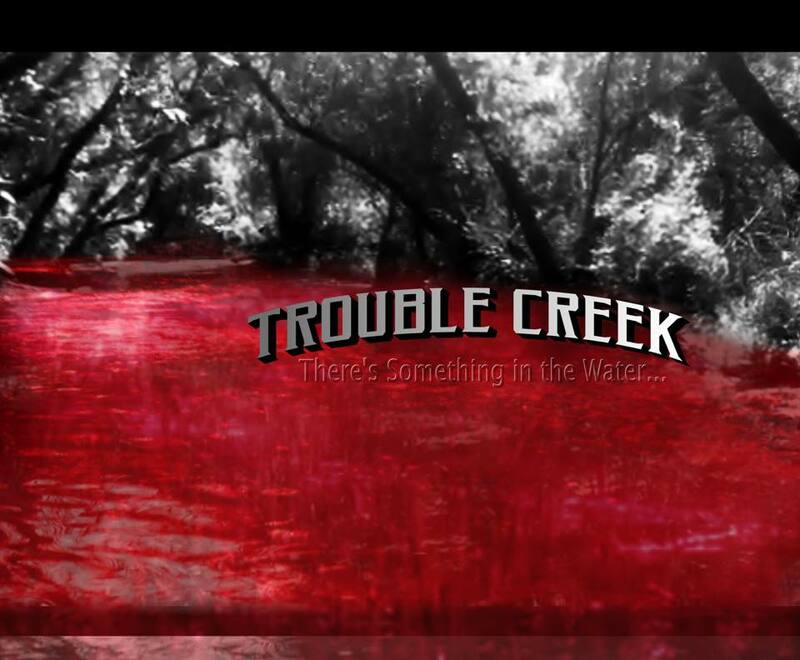 Trouble Creek Web Series (With New Music By Yours Truly) – . : TREVOR FINLAY :. “TROUBLE CREEK” is a new web series by my friends Stacey K. Black and Shea Butler and stars a few familiar faces: Jason Gedrick (Backdraft and Desperate Housewives) and Dean Cameron (Summer School, Ski School, Straight Outta Compton). It also features some new music by ME! Each episode is short and is very, very binge worthy! Click here to subscribe to their channel!